The fave of The Urban Grower. 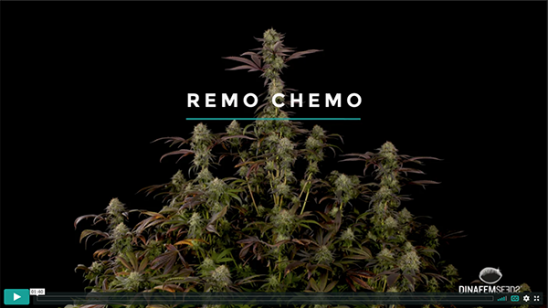 Remo Chemo is an Indica-dominant feminised strain born from a collaboration with the legendary Canadian cannabis grower Urban Remo, a real high-flyer within the international cannabis field. With this creation, we've managed to make Urban Remo's favourite strain accessible to all: a potent and stable hybrid with major therapeutic properties and high THC content. What about having a go at other strains?